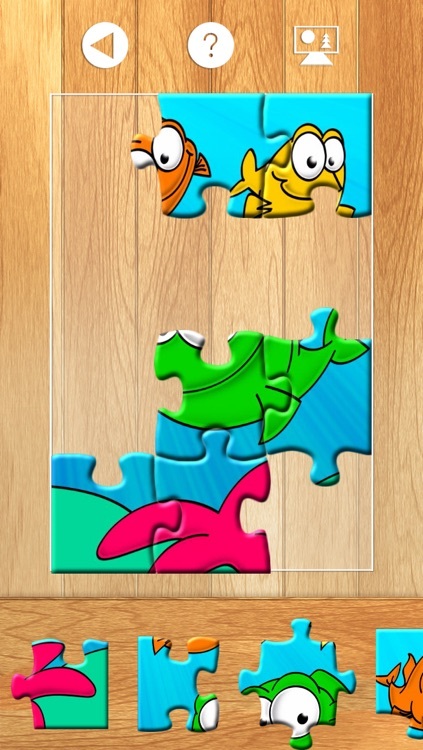 Solve colorful graphic puzzles using classically shaped jigsaw puzzle pieces with PuzzleMe. 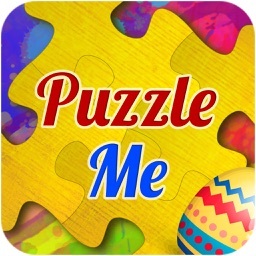 This full featured puzzle game app offers playful yet mentally engaging mobile entertainment to anyone from young children to adult jigsaw puzzle enthusiasts. 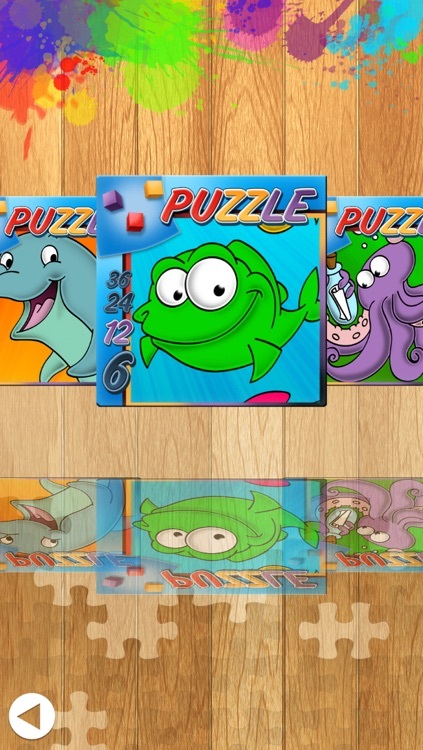 PuzzleMe utilizes familiar pictures drawn from other successful mobile applications as the basis for the games puzzle art including ColorMe, Dots-4-Dots, ShowMe Stories, and TickleMe Animals. 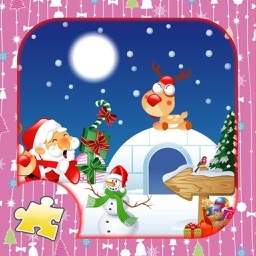 Once a player completes a full puzzle the app automatically gives them an option to either restart the game with a new puzzle, return to the app’s main menu, or to upload their completed work onto Facebook so that the user may share their success with friends. 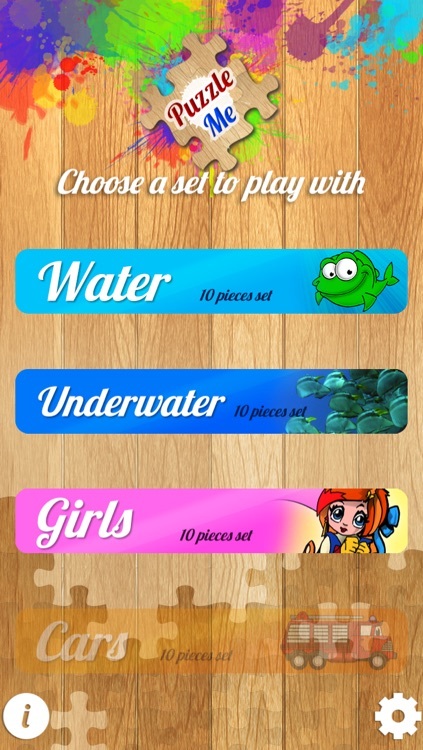 The game is accessible to level of puzzle-solver with the option of choosing from 4 difficulty levels ranging from easy to challenging. 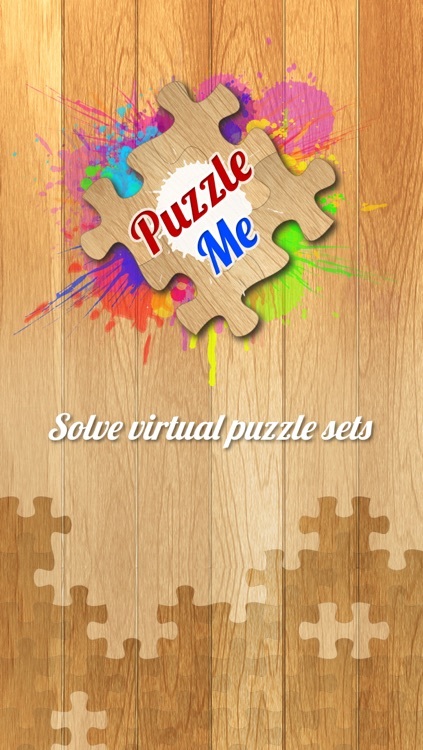 PuzzleMe’s Game Center feature centralizes the app’s multiple game-play modes including a puzzle stacking challenge that pits players against the clock. 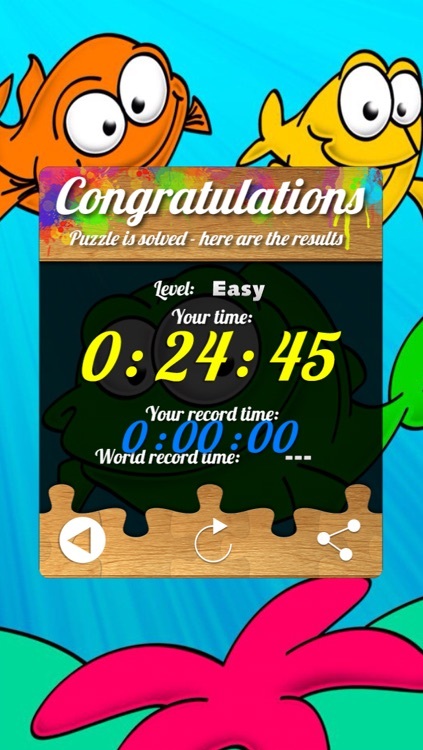 Players are also able to track their scores and break personal records as their skills increase. 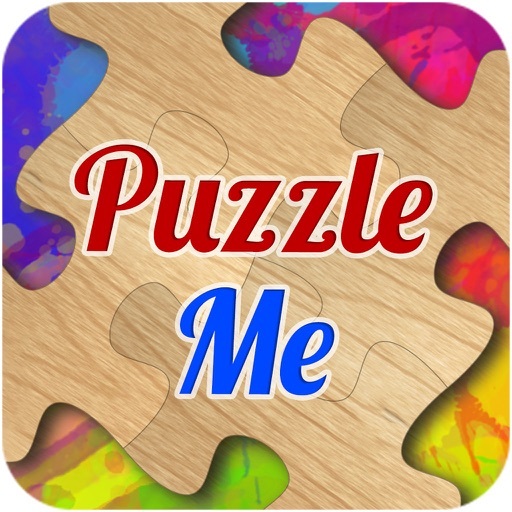 With a large and diverse puzzle pool to choose from and scalable levels of difficulty the simplest puzzle to figure out with PuzzleMe is why it’s an app worthy of buying. 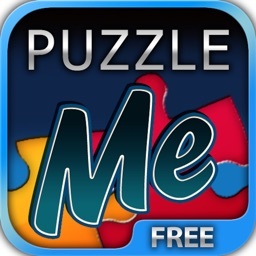 Similar Apps to Puzzle Me !!! 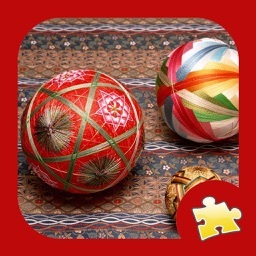 Today's AGF list includes a beautiful jigsaw puzzle game for iPhone and iPad, a bunny launching game, a physics-based puzzle game that will have you firing water bombs from a cannon, and much more.